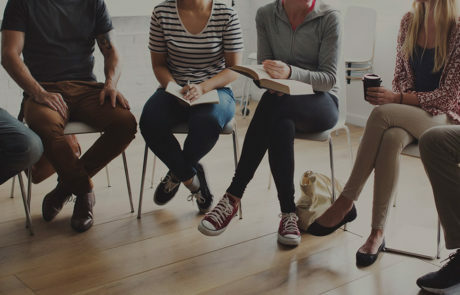 Sieda Community Action offers outpatient care of varying intensity for adults, adolescents, and children affected by substance abuse and mental health. Outpatient services are individualized to the needs of the individual. Individual, group, couples and family services are available. Fees are based on family income. Medicaid and private insurance may cover most of the cost where available.